Why: The wonderful women behind ATTAGIRL are back with what they do best; hosting forward thinking parties championing women and the arts. This month’s edition features Kaizen label boss taking the helm of Blu Jazz Cafe alongside the collective’s finest DJs. 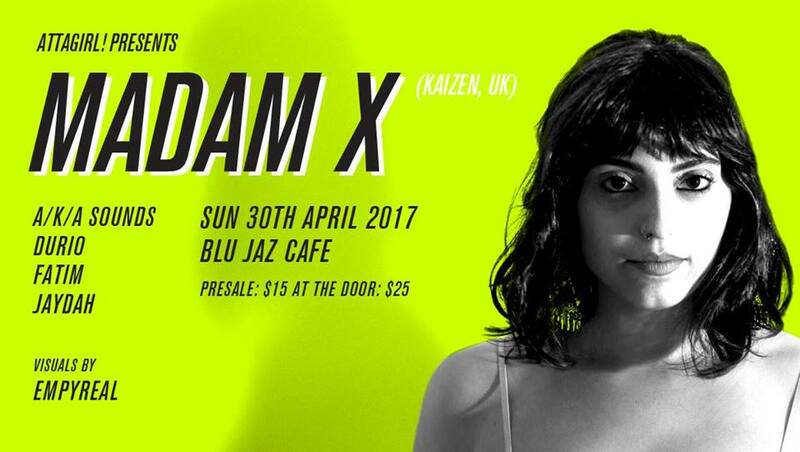 A seemingly underrated quiet achiever, Madam X has played an important role in bringing grime to Manchester as a member of BPM, the city’s first party collective promoting the genre. Why: Co-founder of Unkle and label boss to renowned label Mo Wax needs no formal introduction. 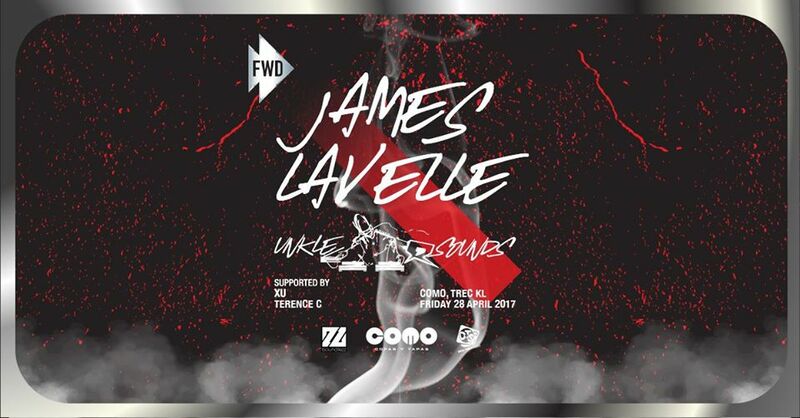 A music visionary with a passion for the arts, James Lavelle’s year has started well. The English legend recently hosted and curated ‘Daydreaming with UNKLE presents The Road: SOHO’ to celebrate 25 years of Unkle in January and February, whilst fans await the forthcoming album set for release in June. We might just get a preview of some new tunes this coming Friday! Why: Following the success of their debut in Bangkok last year, British duo Bondax returns for another run of musical mayhem, bringing fresh new sounds of spring for their local fans. Their style has often been described as genre-defying and it isn’t hard to see why. Combining various elements like soul, disco, dance and R&B into one has really paid off. Tracks like “Gold”, “Let Me Be” and “Something Good” are perfect examples of their full capabilities as music producers. Who: Kiat, EJ Missy, Funk Bastards, Kiat, Kenneth Francis, Tye West, Anand, Brendon P and Sivanesh. 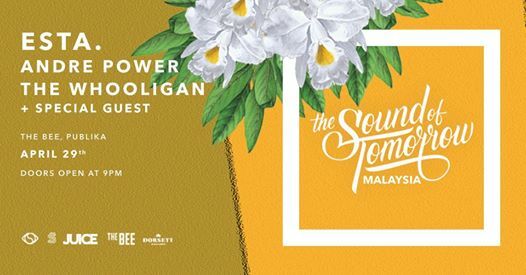 Why: It’s that time of year again to celebrate Mayday festivities on the CÉ LA VI dance floor as they gather Singapore’s finest music stalwarts together for delicious BBQ bites and musical delights at one of the best Sunday rooftop parties in town! 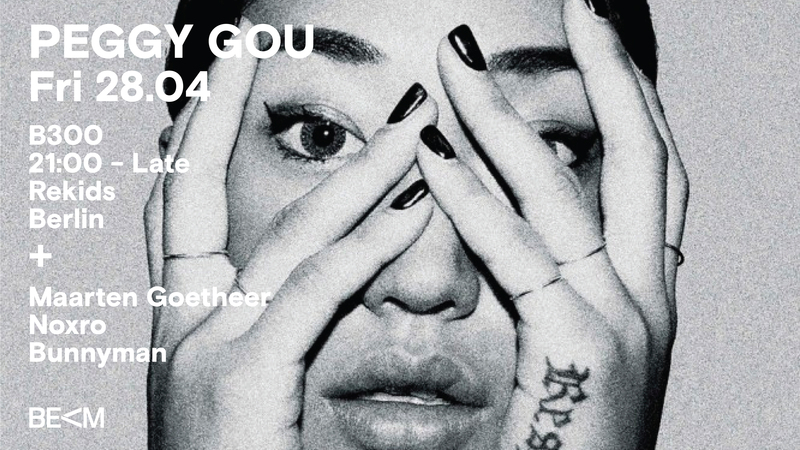 Who: Peggy Gou, Maarten Goether, Noxro and Bunnyman. Why: It’s always a treat to watch another fellow Asian dominate the decks as an international headliner. South Korean DJ and producer Peggy Gou deserves the global recognition she has garnered, for successfully paving the way across the underground scene in Europe with Berlin as her new home. 2016 was a massive year, with Gou receiving plenty of recognition for her dark, pulsing house and techno sets that blend the best of the Detroit, London and Berlin. Who: Shigeki Ito, Mack Hampson Esquire, Nic RiffRaff Anastas and Paul Michael. 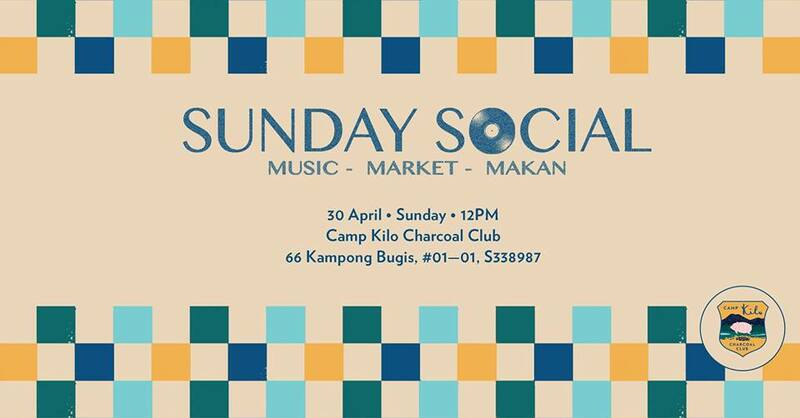 Why: The Sunday Social Market is the brainchild of of DJ Zig Zach and Jade Amar, who share two different backgrounds: music and fashion. Their passions come together to create a space where people can chill out with friends while listening to good music and eating a scrumptious set of food. It is also a great avenue to discover local local brands and talented crafters. Who: Wisdy, Oliver Osborne, Fyan H x Vanan M, J. Goh, Ulysses and Apak. Why: Eyes to the Front’s trademark pool parties are never to be missed, and this time around organisers have decided to collaborate with collective, Modulate. You can expect great music, a delicious spread of food and a lot of drinking games to keep you well entertained. Don’t miss out their epic beer pong session, for example, where the rule is simple: everyone gets six attempts and if you ace all of those you’ll win a bottle of belvedere vodka. Why: Independent music platform SaturdaySelects focuses on highlighting the creative collaboration between producers and beatmakers, and visual artists like photographers and designers in the SE Asian scene. SaturdaySelects turns one this month and will be celebrating the anniversary with a shindig featuring the people that inspire them, and the community that continuously supports them.